McNary is beefing up its one club, one sport, one activity for every kid every year initiative. Instead of one activities director, the high school will have two in 2017-18. Derick Handley, former girls basketball coach, is taking the lead on activities but he’ll be joined by art teacher Todd Layton. 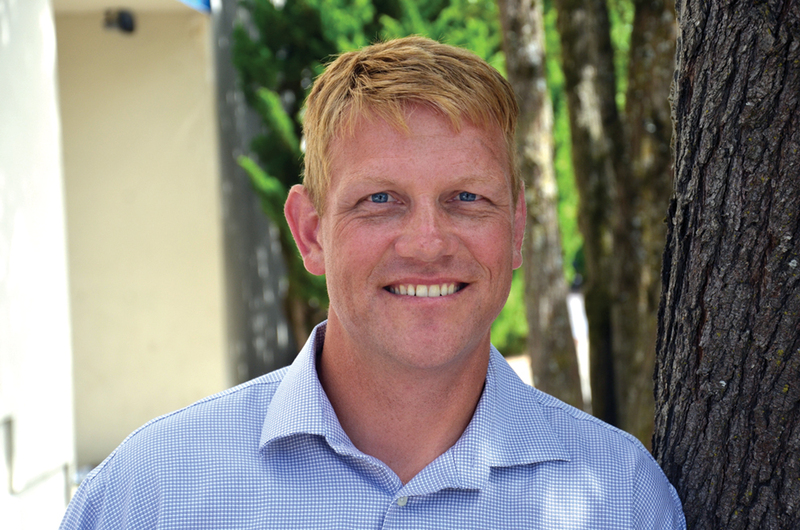 Handley and Layton are replacing Dan Borresen, who has been promoted to assistant principal, where he will be in charge of the student management system as well as supervising the English department, counselors and attendance. McNary will have two new assistant principals next school year as Rhonda Rhodes is leaving to become the Career and Technical Education Center principal. Susanne Stefani is moving over to the curriculum assistant principal position formerly held by Rhodes while Christian Chapman in transferring over from instructional services to take on Stefani’s old responsibilities—supervising special education, health, summer school as well as working to close the access gap for advanced placement classes. McNary will also have a new advisory period in 2017-18. Every student will meet for around 40 minutes once a week with the same teacher all four years. Tom Cavanaugh has been hired to replace Dallas Myers as McNary’s drama director. Cavanaugh was the drama teacher at Parkrose High School in Portland for four years and did his student teaching at McKay. Jespersen, band director Jennifer Bell, choir director Joshua Rist and orchestra director Sean Williams interviewed seven people for the position. Due to budget cuts, McNary lost two full-time equivalent positions. No one lost their job but two teachers were transferred within the Salem-Keizer School District.